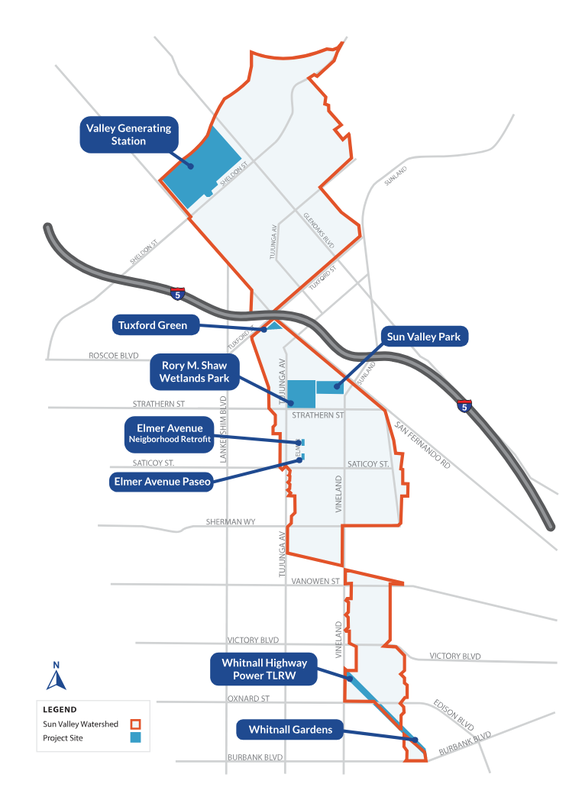 The Sun Valley Watershed is located in the San Fernando Valley, approximately 14 miles northwest of downtown Los Angeles. It encompasses the communities of Sun Valley and North Hollywood in the City of Los Angeles. The Sun Valley Watershed contains an area of approximately 2,800 acres (4.4 square miles) and spans roughly 6 miles in length from north to south. The watershed is in an urban area consisting of industrial, commercial, and residential uses. The northern portion of the watershed is developed mostly with industrial uses, while the southern portion is primarily residential. The soil types in the watershed include Tujunga fine sandy loam, Altamont clay loam, and Hanford gravelly sandy loam. These sandy soils allow water to easily infiltrate into the groundwater basin below. Most of the rainfall in the Sun Valley Watershed occurs between the months of November and April. 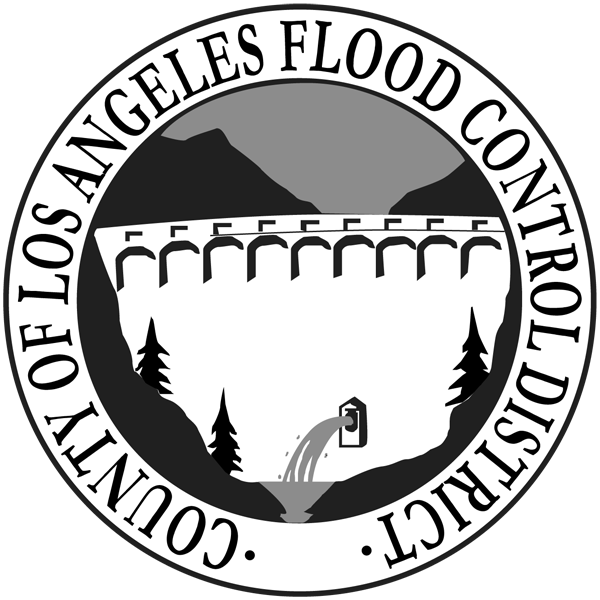 Due to the slight slope of the land, storm water that is not captured travels southward over street surfaces and drains into the Los Angeles River.